Are Gloves Covered by Medicare? 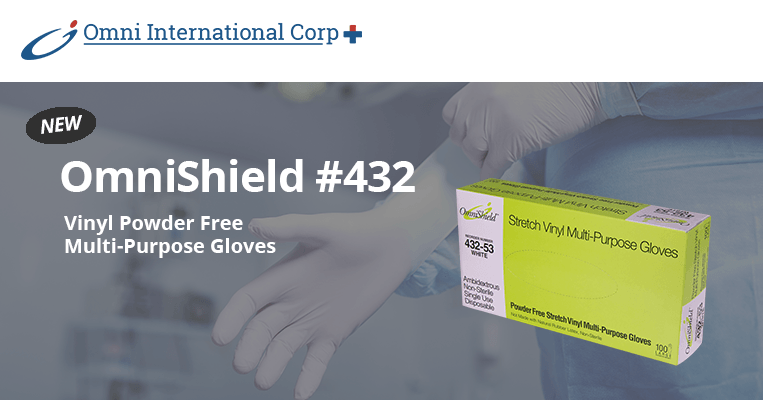 What Does it Mean that Omni International Vinyl Gloves are “California Proposition 65 Compliant” on Our Literature? Subscribe to our newsletter! Sign up to receive the latest news from Omni International. I agree to my personal data being stored on the Omni International newsletter list. Thank you for subscribing. Please click the confirmation link in your email to confirm your subscription to the Omni International Corp. newsletter.